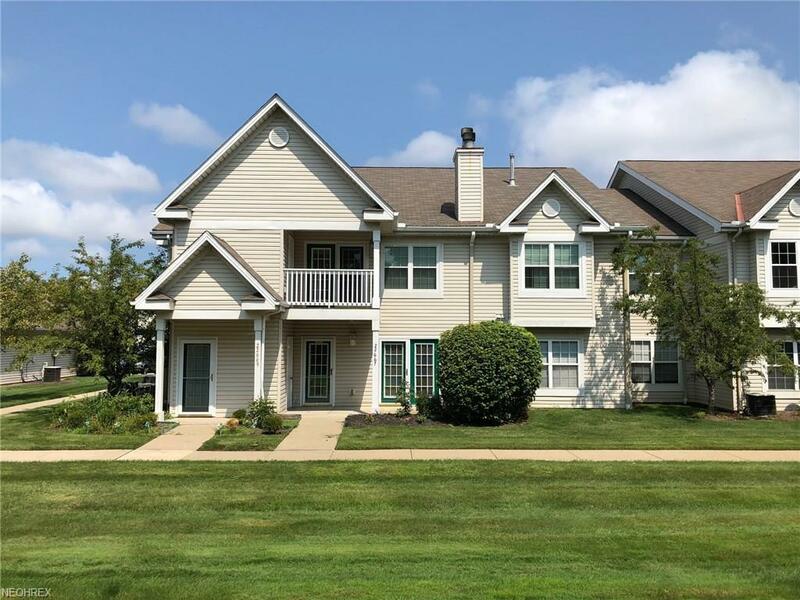 Wonderful Lenox Square condo in Fairview Park! 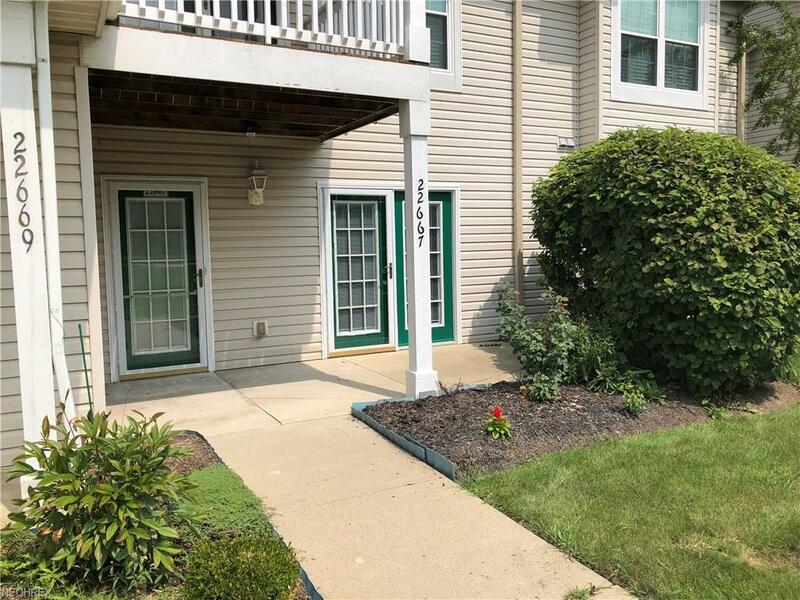 Rare first floor end unit offering three bedrooms and two full baths. 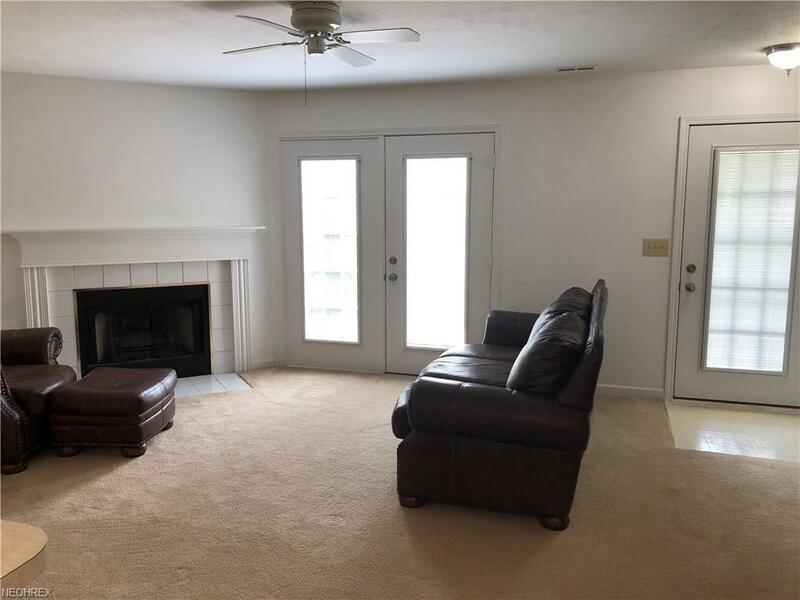 Spacious open concept with light and bright living room and dining room offering a cozy fireplace and access to your private front patio. Kitchen offers plenty of storage and counter space with brand new appliances. In-suite laundry with never-used Samsung washer and dryer. Large Master Bedroom features a walk-in closet and en-suite full bath. Spacious second bedroom also has a walk-in closet and en-suite full bath. Third bedroom is nicely sized as well with a custom closet and new carpet. 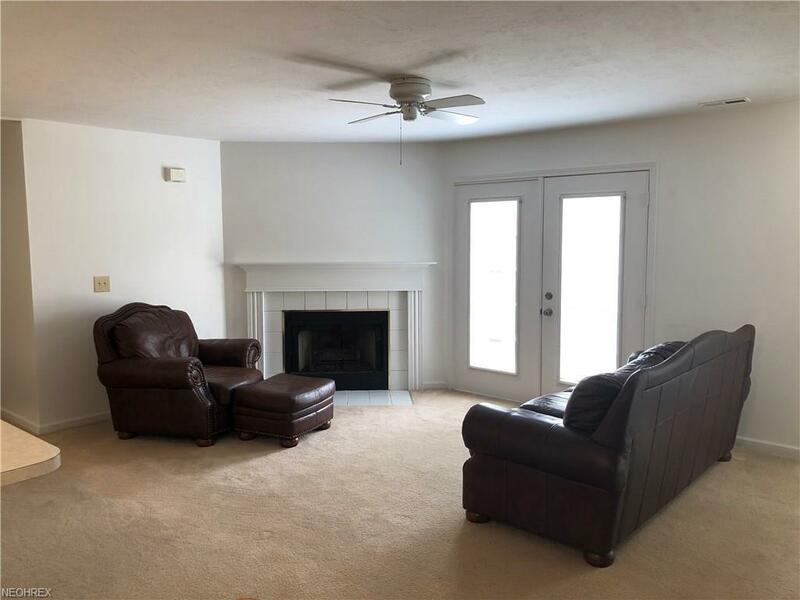 Very Convenient location with Airport, highways, schools, shopping, and dining all just minutes away! Call today to view this must see home!